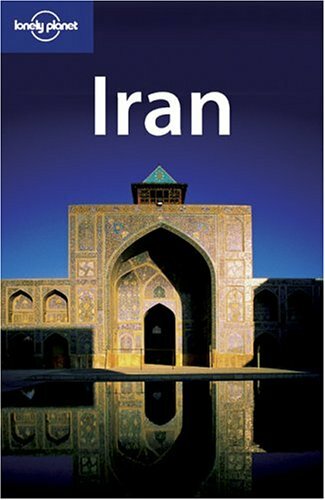 Tony Wheeler, author and cofounder of the tourist guide company Lonely Planet Publication, encourages one and all to pay a visit to Iran. In an interview with the French daily Le Parisien, Wheeler encouraged the French to travel to Iran and tried to change the image people have of this country. “I visited Iran. The image I received there is quite different from what is commonly known in other countries,” he replied to a question from the reporter of Le Parisien. The 61-year-old author, who has traveled and visited more than a hundred countries, also noted the exceptional culture of Iran. Wheeler estimates the expenses of a traveler's week-long trip to Iran at about 1,800 euros.